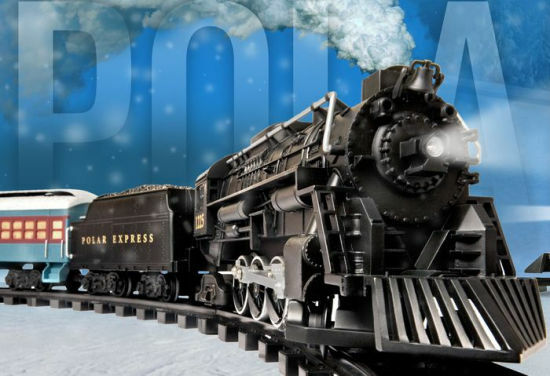 When Lionel founder Joshua Lionel Cowen's immigrant family arrived in New York after the Civil War, the railroads were literally America's engines of progress. The "Golden Spike" meeting of the Union Pacific and Central Pacific lines in 1869 unified the continent and signaled the birth of a world power. Cowen was born in 1877, just before Edison's first electric light. He grew up with real trains, amid dizzying change. Around the time he founded Lionel in 1900, passenger lines like the peerless Twentieth Century Limited symbolized American technology and sophistication. The very best in model trains!